Mean business carrying the sophisticated Kate Spade New York® Polly Large Flap Crossbody. Bag made of genuine, pebbled leather. Custom, Floral Spade woven lining. 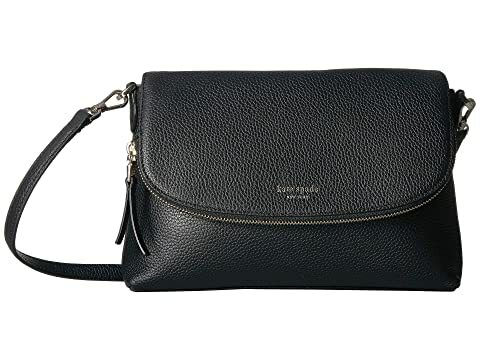 We can't currently find any similar items for the Polly Large Flap Crossbody by Kate Spade New York. Sorry!